For some of us, iMessage is one of Apple’s greatest features. Until recently, it lacked serious functionality. Fortunately, the company fixed that by adding GIF support, stickers and more in 2016. 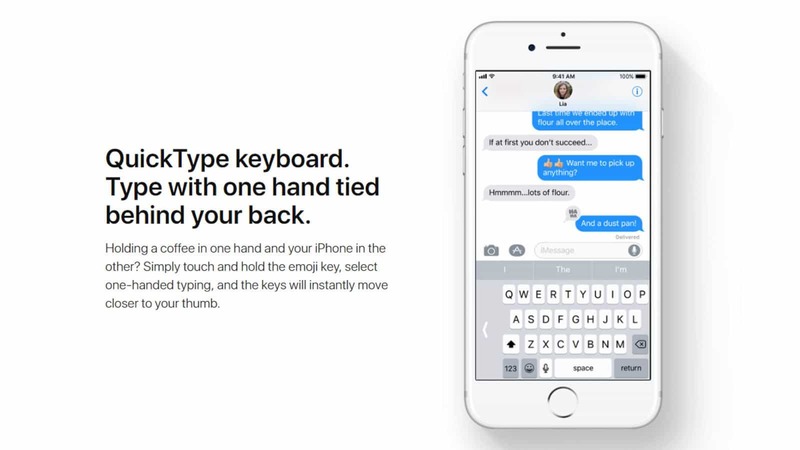 Now, a year later, the company aims to improve iMessage even more. 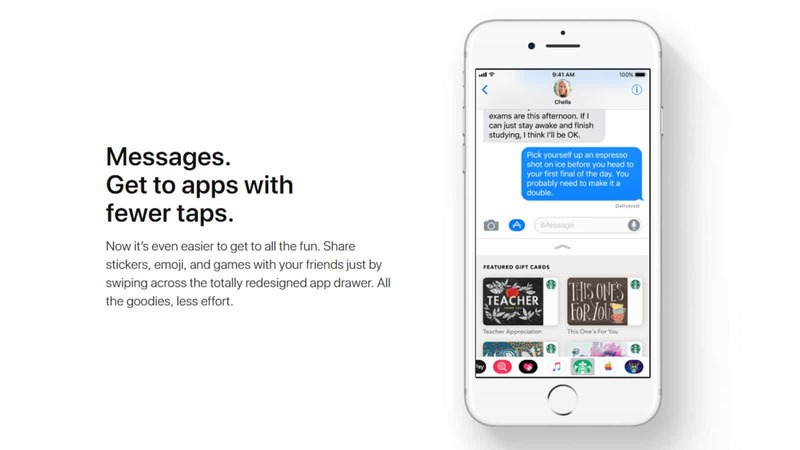 A slew of new features have been announced for iOS 11 iMessage during Apple’s annual World Wide Developers Conference (WWDC 2017). Improvements to iMessage include a newly designed app drawer for all compatible applications that have been downloaded by the user. The new app drawer makes it easier for a user to access iMessage apps. It does this by removing the hassle of going into an extra tab that sometimes took too long to load. Users will see the changes immediately once they load into the Messages app. A new bar will sit right at the bottom of the page with small icons for every iMessage app you have installed. Apple has improved on Siri as well, and it shines through in iMessage. Siri can now recommend things via the keyboard shortcuts bar! It does this contextually, by reading into what is said in a conversation. Furthermore, all changes made in a conversation will automatically synchronise across your Apple devices via iCloud. This means that if you delete a chat bubble on your iPhone, it will also disappear from your iPad. Similarly, Apple Pay is also getting a lot smarter. Since its inception, Apple Pay has grown quite extensively in countries that support it (United Stated, United Kingdom, Australia etc.). One of the big features that have been missing, however, is peer-to-peer payments. 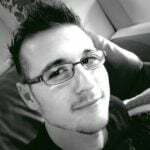 Payments that should not need a big third-party like PayPal. 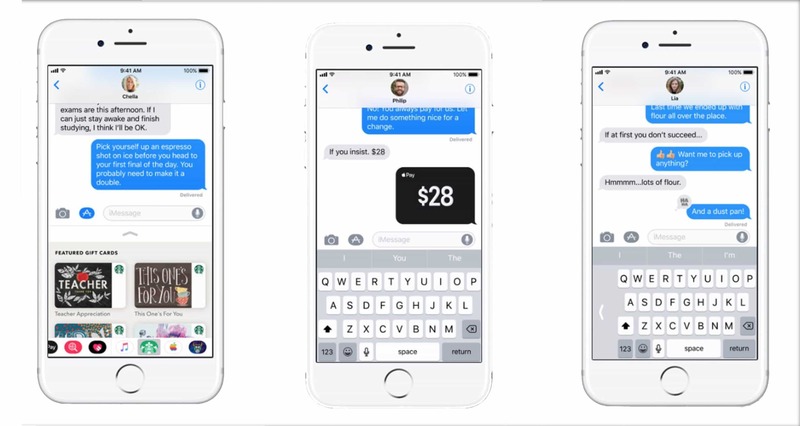 Apple has unveiled that all iPhone users can pay others directly from the iMessage app. No more third parties. Neat! All payments made via this method will go directly to an Apple Pay card. 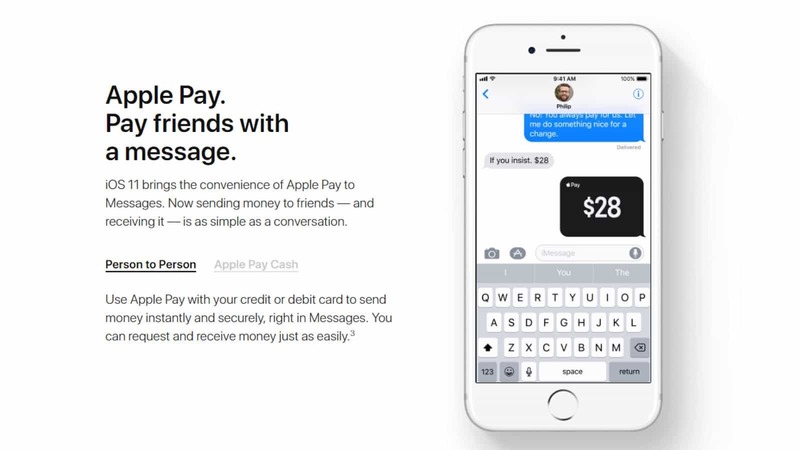 The Apple Pay card can be used toward other payments made via Apple Pay. It can also be withdrawn directly to your bank account. I suspect that Apple will charge a “service fee” every time you withdraw from your bank account, however more information about the service will be released closer to iOS 11’s debut. All these iOS 11 iMessage improvements will be available when the new update releases later this year. A developer preview is already available, and a public beta will be made available closer to the end of June.